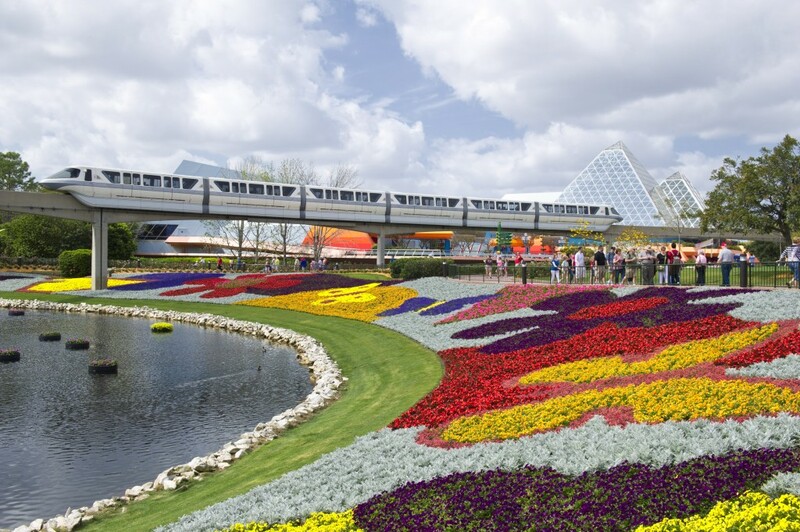 The dates and performers for the Garden Rocks Concert Series at the 2015 Epcot Flower and Garden Festival have been announced. This year the weekend concerts for the Flower and Garden Festival not only get a new name, but there are some new acts that have been added to the lineup. The Garden Rocks Concert Series kicks off March 6 and runs every weekend of the festival through May 17. The Garden Rocks Concert Series performances are at 5:30, 6:45, and 8 p.m. each Friday, Saturday, and Sunday night during the Flower and Garden Festival. 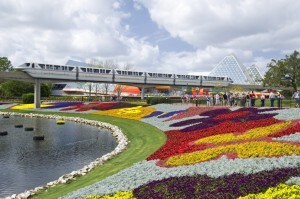 Admission to the performances is included in your Epcot park admission. This entry was posted on Friday, January 23rd, 2015 at 12:30 pm	and is filed under Planning, Theme Parks. You can follow any responses to this entry through the RSS 2.0 feed. You can leave a response, or trackback from your own site.